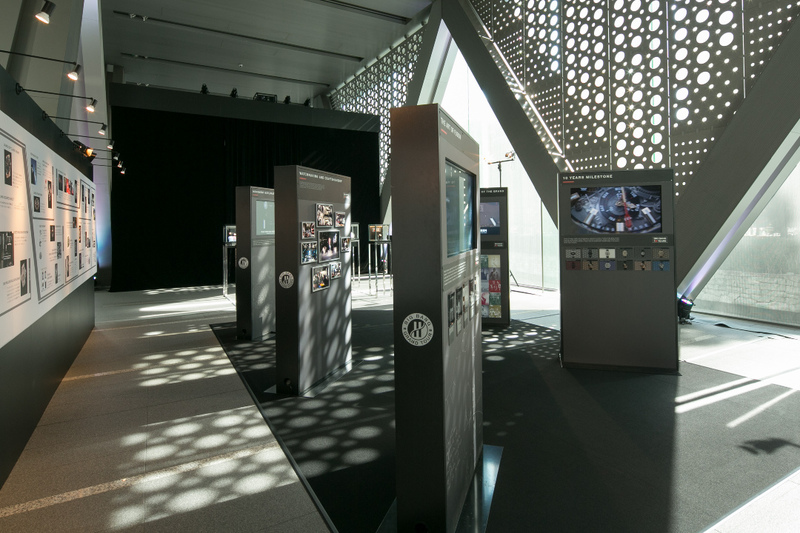 Hublot announced the winners today of the 2015 Hublot Design Prize at their Tokyo Design Week – BIG BANG TOUR residence at the Museum of Contemporary Art Tokyo (MOT). 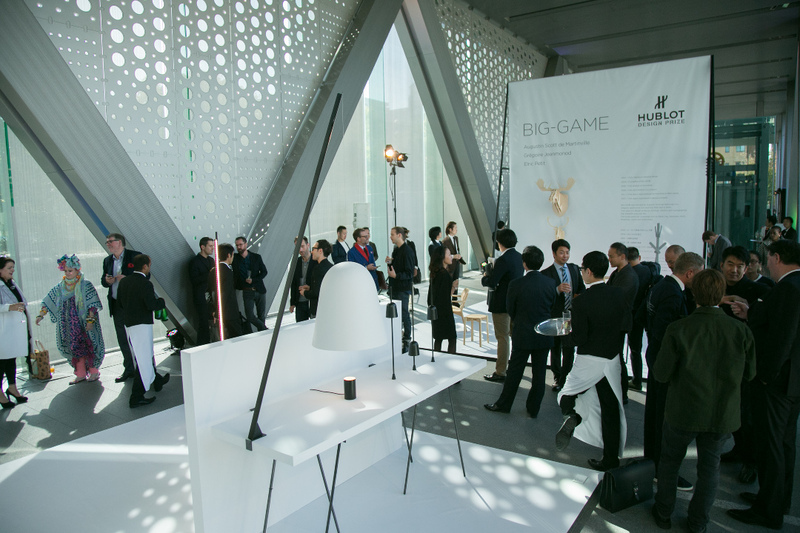 They are Swiss design partnership BIG-GAME and Norwegian Daniel Rybakken. 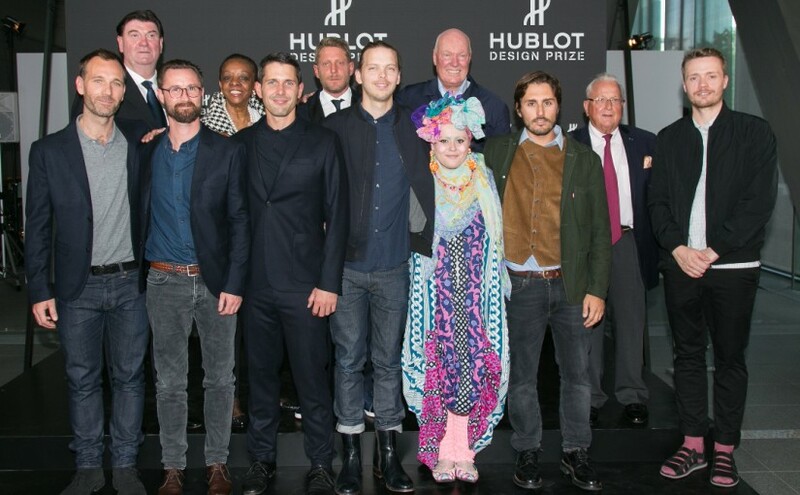 The Hublot Design Prize is an international competition launched by Hublot in 2015 that is awarded in recognition to young designers and acts as a springboard for the career of the winners by giving them international visibility. “When I think about my history, I think of all the people and encounters that have played a determining role. Those who made me who I am, who believed in me and who played a role in boosting my career. Sometimes talent just needs a helping hand from destiny to find success” Jean-Claude Biver, Chairman of Hublot and Chairman of LVMH Watch Division. Special award recognition was given to Brynjar Sigurõarson for his work and his use of materials from his native Iceland.